EASY, FAST & FREE QUOTES! 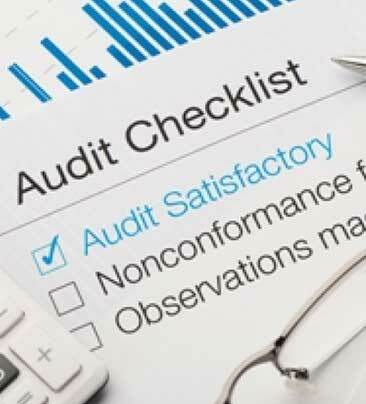 We are an organization consisting of 30 of the best auditing companies in Dubai and we arrange for 3 of the most suitable companies to send you a quote for your requirement. All you need to do is fill out the contact form above with a brief description of the requirement and you will receive auditing quotes within the next 10 to 15 minutes. This way you can compare quotes and hire the best auditing firm for your needs. This service is FREE of charge. us a call to explain the requirement. 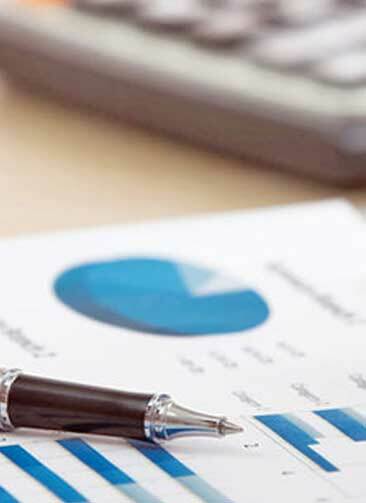 Our auditing partners will contact you to meet you and understand your needs. In the corporate world, business efficiency is the key to gaining competitiveness. When your business maximises its resources, without increasing cost, you are left with more capital to spur growth and expansion. More importantly, an efficient business is able to steadily increase profit margins over time. Give your business a competitive edge with the help of Accounting & Auditing Firm Dubai - your partner for growth and success. Accounting & Auditing Firm Dubai is an online platform designed and develop to connect customers with experts who can provide the right auditing services for their needs. This online portal makes approved auditors and auditing companies more reachable and accessible to people who need them by bringing everything together under one roof. We boast an entire network consisting of the top auditors in Dubai, alongside certified auditors, to give customers the chance to easily hire audit professionals according to their needs and budget. Whether you are scouring the web for internal audit firms for your company's financial auditing, or you are looking to hire qualified auditors to prepare your records, Accounting & Auditing Firm Dubai is here to help. 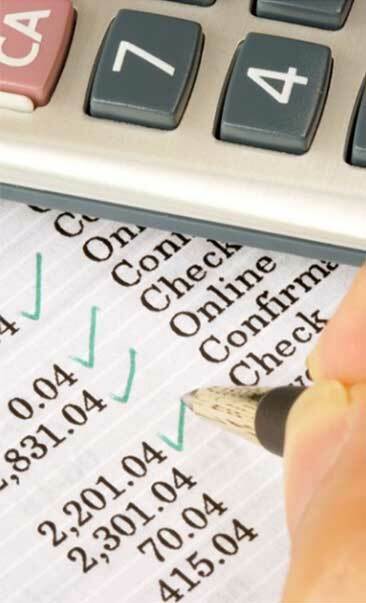 Accounting & Auditing Firm Dubai has a built-in quotation form that allows you to specify your auditing requirements. Submitting a properly filled-in form is absolutely free, and it allows the auditing companies and auditors within our network to assess the extent of the work, and figure out a competitive quotation for the services you require. Within the next 10 to 15 minutes, our partner auditors will get in touch with you to discuss your needs and provide competitive quotations. At this stage, it is important to carefully specify your requirements to our partner service providers to ensure they provide the exact quotations for the auditing services you need. Once you have the quotations of our partner auditors in hand, the next step is to carefully analyse these quotes against your requirements to figure out which best suits your needs. Once you have decided on a particular company, you can then hire them to work for you right away. Whether you are looking at internal audit firms in Dubai Airport Free Zone for your business or you need professional full-time auditing services, Accounting & Auditing Firm Dubai has you covered. To find out more, feel free to contact us today at +971 (4) 421 3777 or use our contact form found here.